Lemon essential oil benefits are some of the most useful benefits of any essential oil, as they include such a variety of uses from fighting cough to use as a household cleaner. In the rind of a lemon is a chemical called Limonene, which makes up 70-80% of this essential oil. Limonene is powerful. It is being studied in many areas of the world for it's antitumoral and antibacterial properties. 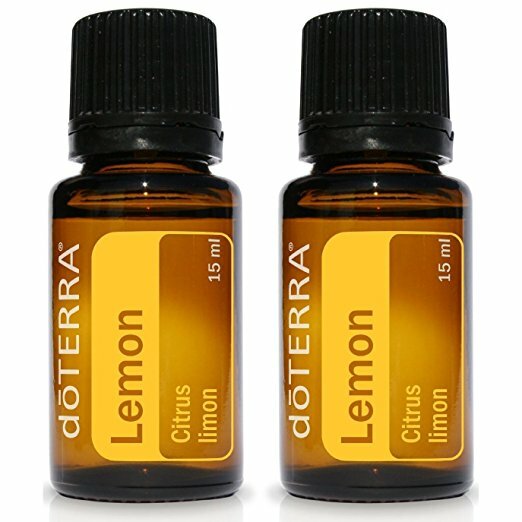 Lemon oil, also known as Citrus Limonum, is one of the most widely used essential oil in the world. It is included in household cleaners, skin and hair products, detergents, and food/drink products. But now, with the growing interest the the health benefits of essential oils, it is being studied for it's use as a natural way to fight illness and disease. A few studies include those for breast health, for eye health, and a general look at essential oils as Anti-Cancer fighters. Hair - lemon oil is a great treatment for hair, adding shine and lush to dull, over-treated hair. Combine a 1/4 cup of olive oil with about 5-6 drops lemon oil, heat in microwave for 20 second and you have a nice, hot oil treatment. Leave in for 20 minutes and wash hair. Your scalp will thank you. Great for dandruff too. Room freshener / Cleaner - add a few drops to vents or air purifiers to have a fresh lemon scent in your home. It can also be added to coconut oil and used to polish furniture or disinfect surfaces or cutting boards. Do not use on granite or natural stone. For those who diffuse essential oils, lemon essential oil blends well with lavender, ylang ylang, tea tree and sandalwood oils for a soothing, relaxing aromatic treatment. Aside from these lemon essential oil benefits, this oil is used widely in the cosmetic, food, and health and beauty industry in products like soft drinks, candy, perfumes, soaps, face washes and skin care products.